It looks like Clinkle is finally live. 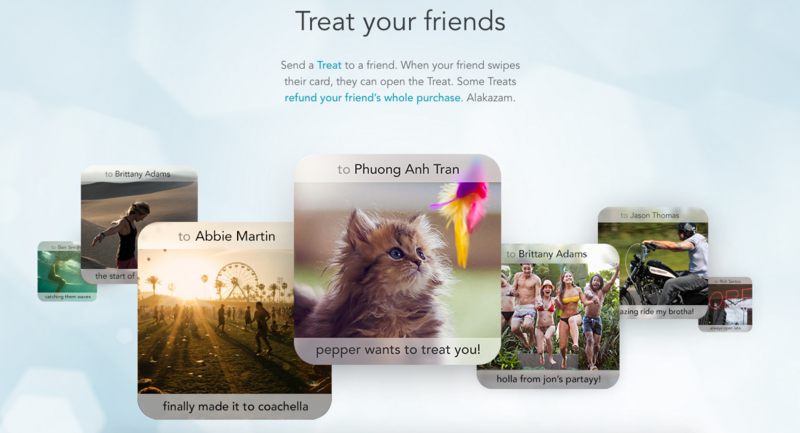 The pre-paid card app is currently limited to college students and features a social aspect called “treats” which could be used to refund your last purchase. The iOS and Android app allows students to send cash to each other like Venmo, but also has a physical pre-paid debit card. Whenever a student swipes the card seven times, they earn a treat which they can then send to a friend with a photo and caption. When someone opens a treat they could win a refund on the last purchase they made. Everyone likes free stuff. In other words, it’s not going to change the way we view and use currency as the company originally promised. 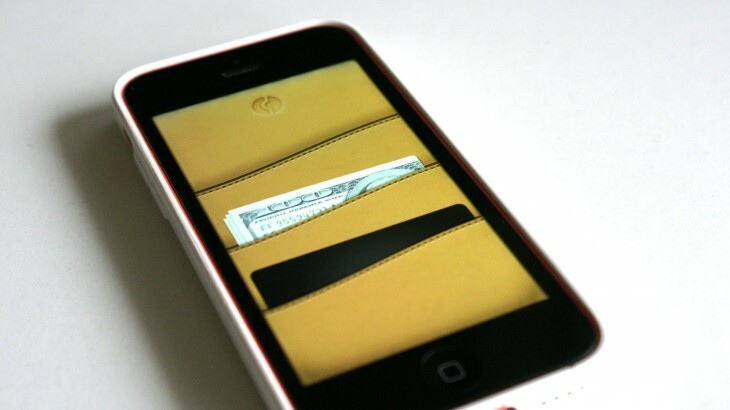 It’s more like Google Wallet or PayPal except only for college kids. Which after three years and $30 million seems down right boring. Fortunately the history behind the app is anything but. It hired and lost big names like former Netflix CFO Barry McCarthy and former Twitter designer Josh Brewer. It was reportedly compromised before launch and the startup went through some layoffs. Update: An earlier version of this article stated that passwords were compromised during a hack. Clinkle states that passwords were not compromised during the abuse of a public API.